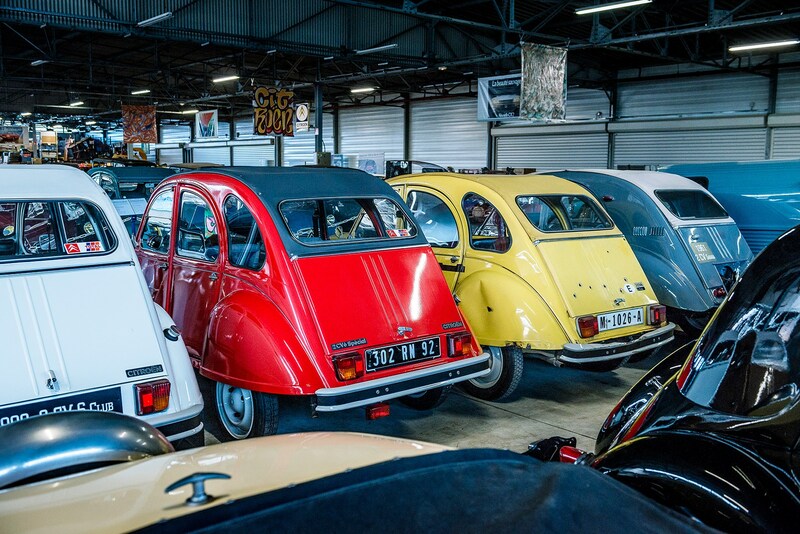 Early 2CV test hacks: how simple can you go? ► Whither basic, no-frills motoring? Millennials shun new cars and Gen Z’ers prefer Ubers, bicycles or buses. Is it any wonder, when no mainstream car brand sells intelligently minimalist low-cost cars, affordable to many under-30s? And I don’t just mean cheap to buy. I mean cheap to insure, repair and run – yet full of character. 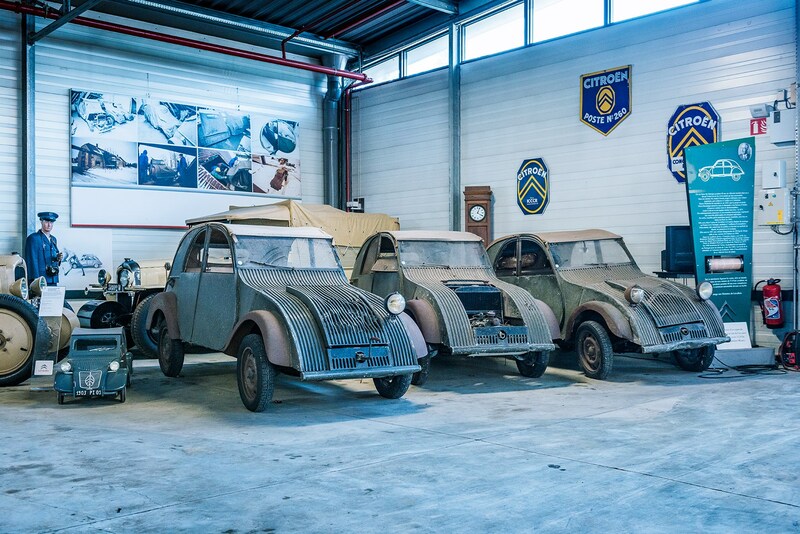 It’s a sorry situation highlighted by my recent visit to the Conservatoire Citroën (CAR magazine, July 2018), and happy reacquaintance with the Citroën 2CV (below), the most remorselessly economical car ever. Soon after that trip to Paris the Green family celebrated the 10th birthday of our Peugeot 107 (aka the first-gen Citroën C1/Toyota Aygo), probably the last cleverly engineered low-cost car from a well-known car brand. Indeed, the 107/C1/Aygo’s place as the ‘new’ 2CV was recently sanctified by news that 2CV 24-hour racing is being supplanted by 24-hour C1 racing. Great low-cost cars should be charmingly minimalist, like the 2CV. They should be clean, simple designs, free of frills and fripperies; noble examples of architect Mies van der Rohe’s ‘less is more’. Yet if we take the least expensive example of Britain’s best-selling car, the Fiesta, we find such ‘essentials’ as a lane-keeping aid, tyre-pressure monitoring and an adjustable speed limiter. These are about as necessary to a car as Waitrose’s Reduced Fat Brussels Paté and Vermicelli Nests are to everyday shopping. The cheapest Fiesta costs £13,715. And that is not cheap. Car specs nowadays border on the ludicrous. Big BMWs have eight choices of cabin fragrance. Mercedes offers heated armrests on its E and S. The new Mercedes A-Class small hatch has a g-force meter. Most cars have numerous features their owners don’t know about, care about or use. And cars are over-kitted because marketing departments are obsessed with out-speccing rivals. If Mercedes has four shades of ambient lighting, then BMW’s and Audi’s marketeers demand more. If Vauxhall offers a heated steering wheel on its entry-level car, then so must Ford. The finance folk like it too, because more always costs more. Intelligently engineered minimalist cars should not, though, be just de-specced everyday hatches. Nor should they be smaller cuts of an existing hatchback style, when lower cost often means lower standard. They should be designed from the outset as logical and functional, and their engineering and design purity should be a source of pride, not apology. They should be small not because that saves money – though it usually does – but because smallness is itself a virtue. Although they may use mechanicals from a mainstream hatch, their core design should be unique. They must have emotional appeal, as the 2CV had, as the elegant and functional Renault 4 did, and so did the original Mini and first Fiat Panda, whose flat-plane glass saved cost and added distinction. The latest Panda Twin Air is probably the best minimalist car from an established maker on sale today. But when there’s a leather steering wheel with audio controls on offer something is wrong. Simplicity should add appeal (conversely, most engineers seem hell-bent on adding complication). The 2CV had exquisitely engineered and simple steel disc wheels, like the DS. It had an appealing roll-back fabric roof – and without the cost, complication and weight of electric power. The windows flipped up or down, saving weight and improving packaging (no need for a window channel in the door casing). Initially, it had but one headlamp, perhaps a minimalist step too far. It could be hosed clean inside (no unsightly carpet, which just gets filthy and adds mass). Seats could easily be removed to transform it into a van. 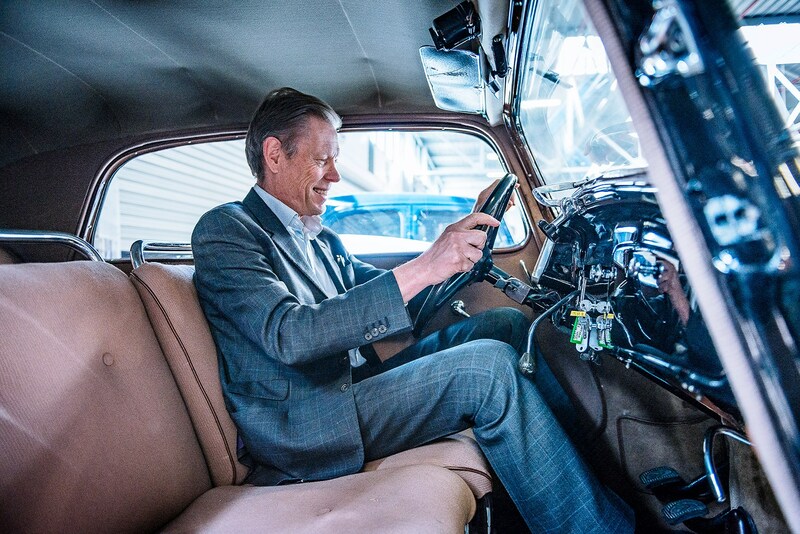 It was economical to operate, too, including bolt-on body panels for easy repair and cheaper insurance. Similarly, the 107/C1 had engineering felicities such as a delightful and light three-cylinder engine (a novelty in 2005) and an all-glass tailgate (saving cost and weight). It was replaced by the 108/revised C1, which was bigger, heavier, had more ‘features’ and added glitter. As one wag remarked, it was a 107 with ‘added shiteness’. 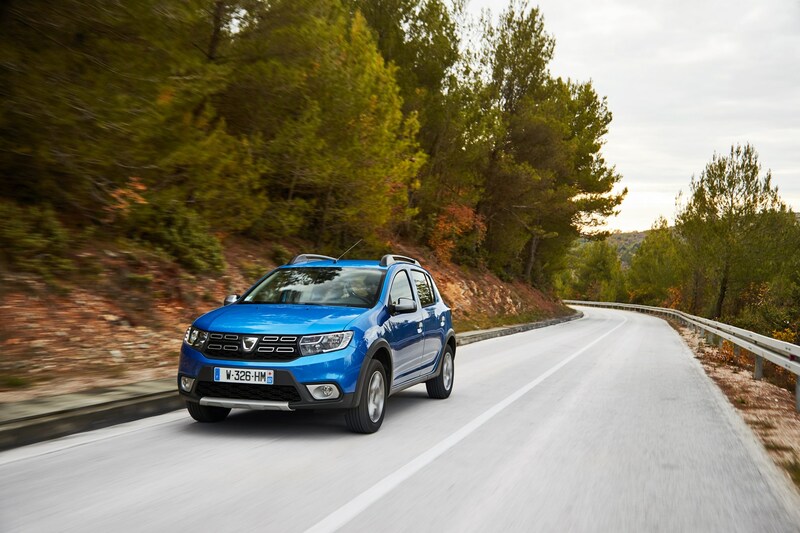 The only no-frills car brand currently sold in the UK is Dacia (core values ‘simple is smart’ and ‘just the essentials’). Is it any wonder European sales boom?